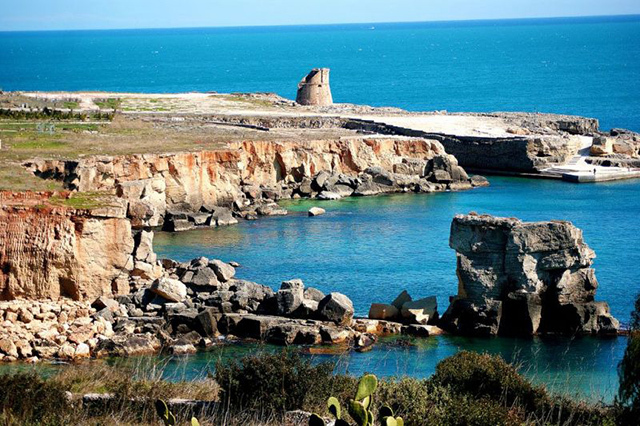 La Balaustra is situated in the charismatic town of Andrano, just a short distance from its port which, with its transparent waters, occupies a central position along the most picturesque stretch of the Salento : the coastline between Otranto and the cape of Santa Maria di Leuca, considered one of the most beautiful in Italy. 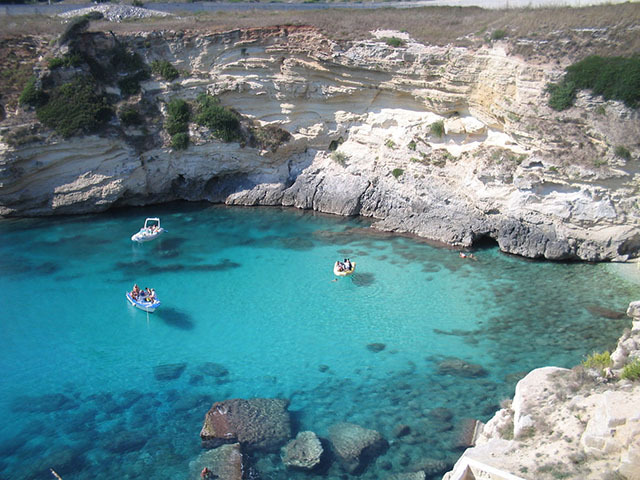 Thanks to the convenient location of La Balaustra, the numerous beaches and bays of this magical angle of the lower Salento are within easy reach. 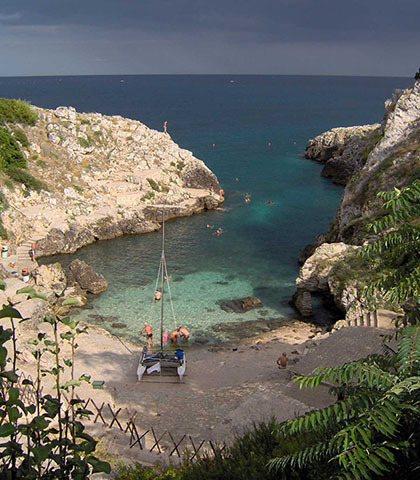 It’s just 1,700 metres to the Marina di Andrano, whose crystal waters boast a “Blue Flag” European rating. 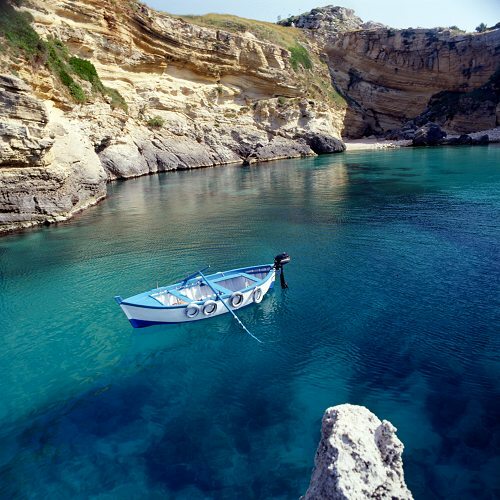 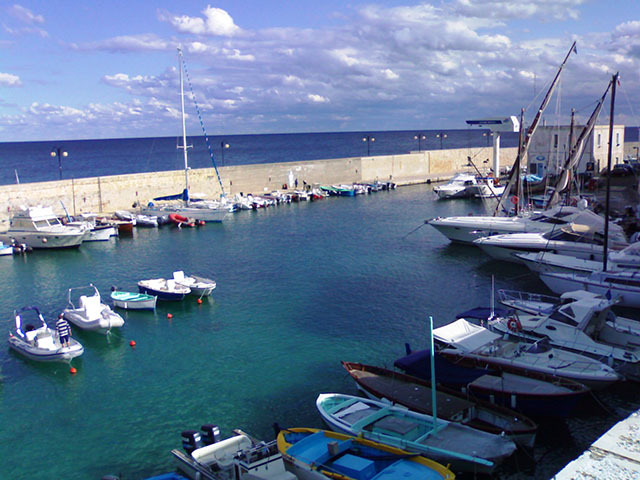 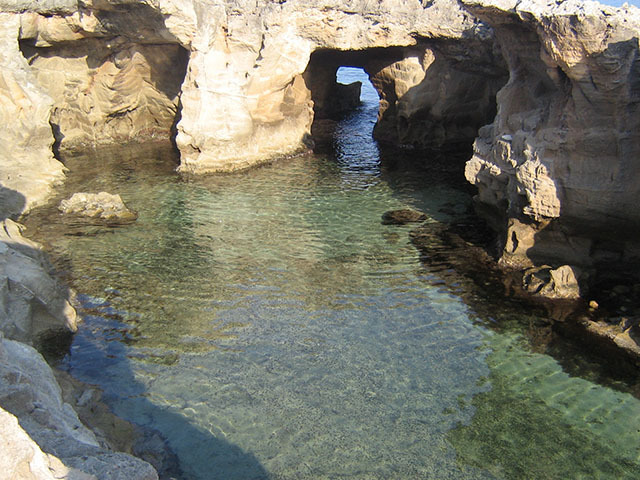 Castro Marina in just 4 kilometres away,and Santa Cesarea only 9 kilometres. 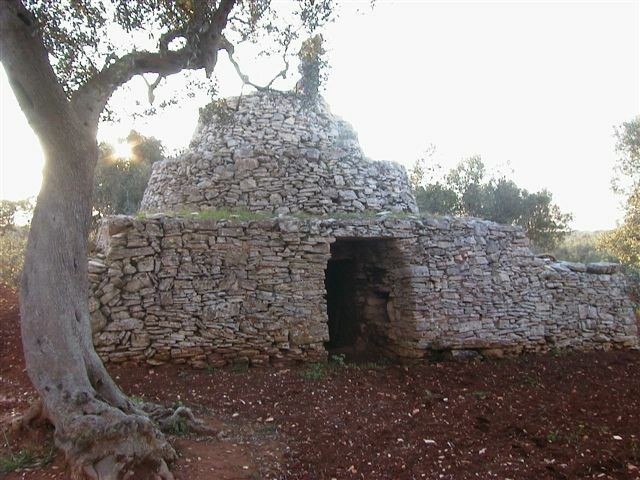 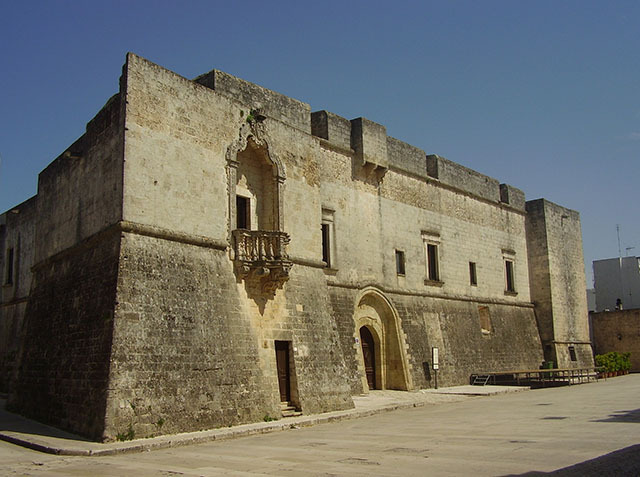 Heading north, in just over 20 kilometres you will reach Otranto. 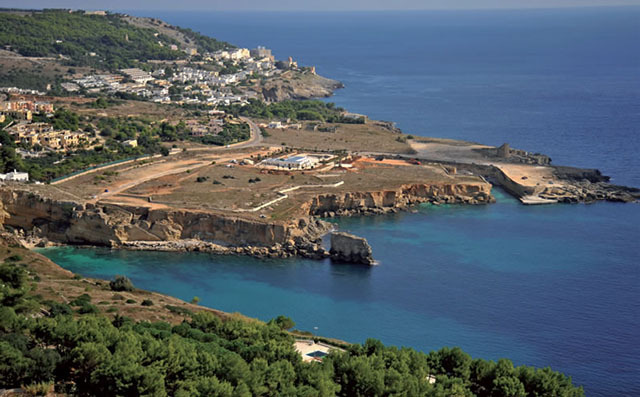 Heading south for the same distance you will discover Santa Maria di Leuca, where the Adriatic and the Ionian seas meet, at times tenderly, at times wildly. 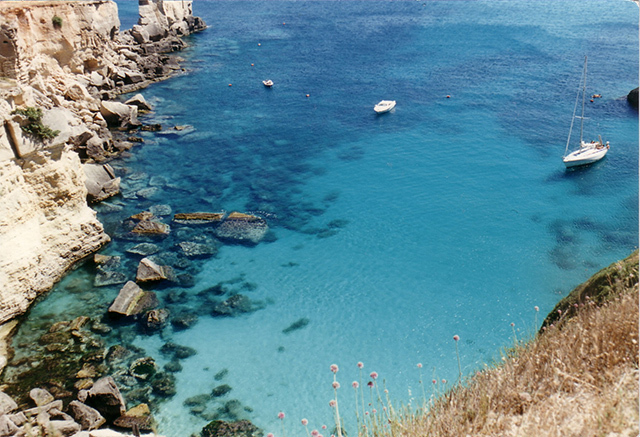 And it’s just ten kilometres to a different world: the golden sandy beaches of the Ionian coast.